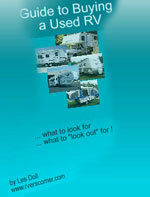 It's only $27 ... and it WILL save you BIG DOLLARS on Your next Used RV. 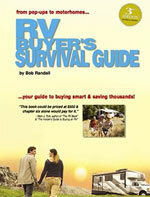 We offer many different types of RV books - ranging from Camping Recipes to RV Buyer's Survival Guide. 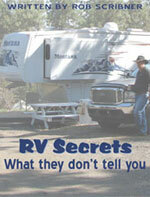 All of the RV books that we offer must be bought through the Publisher or Author's own website. 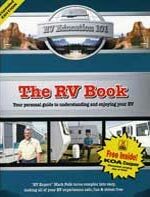 Browse our selection of RV books and RV guides below, written for RV enthusiasts and newcomers to help you enjoy the RV lifestyle to the fullest! We're searched out the best of the pack for RVers. I Have a Convection Oven in my RV. Now What?